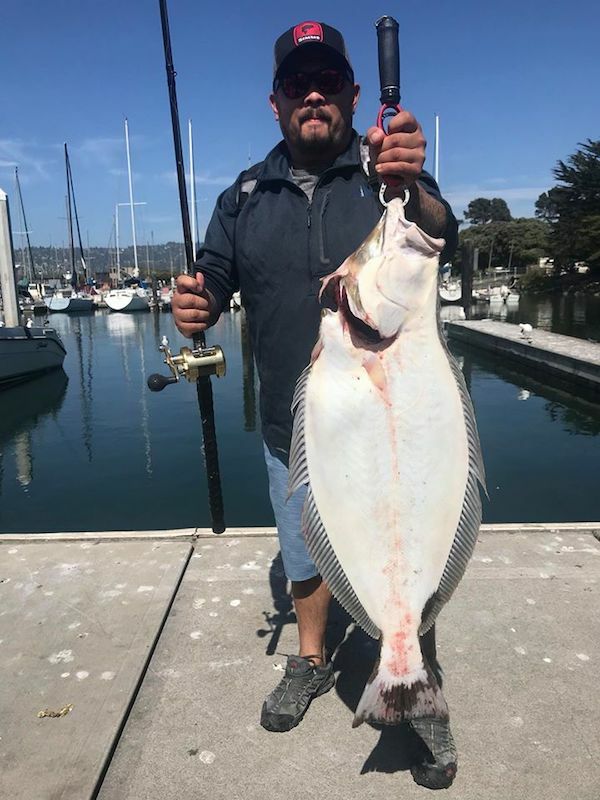 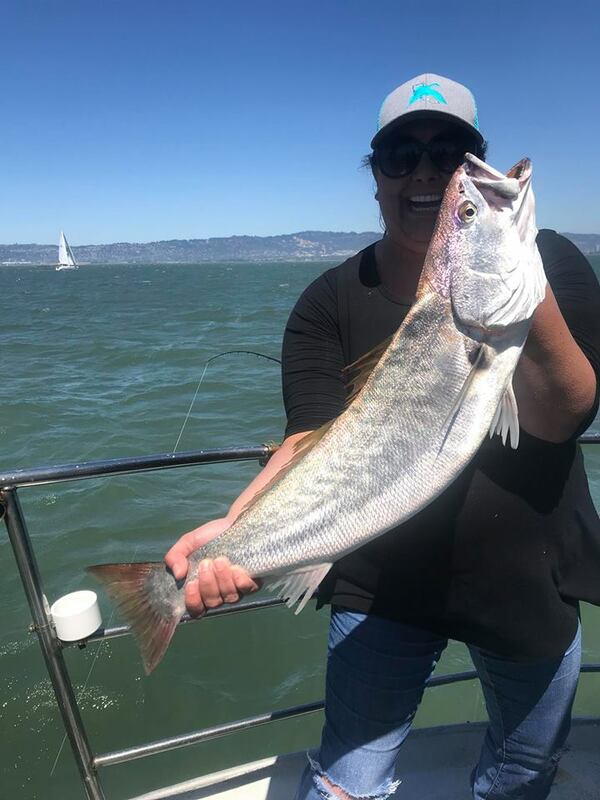 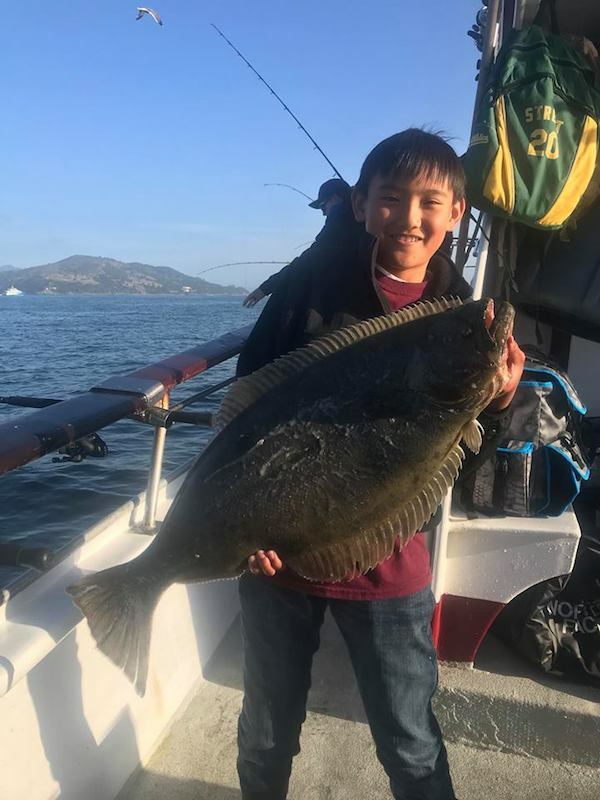 Captain James checked in with another big day on the water for the Cal Dawn crew, taking full limits of stripe bass and right at a Fish Per rod on some decent sized halibut. 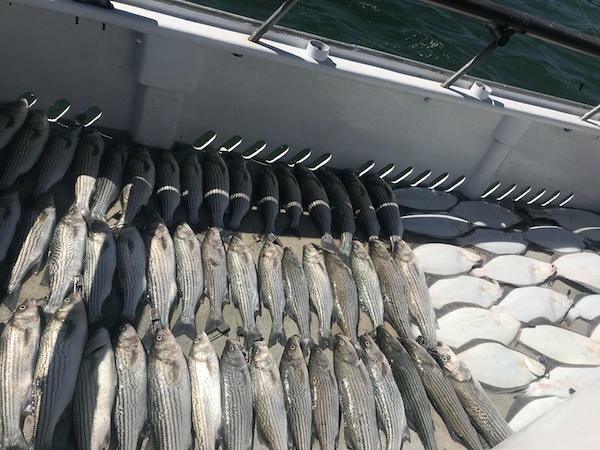 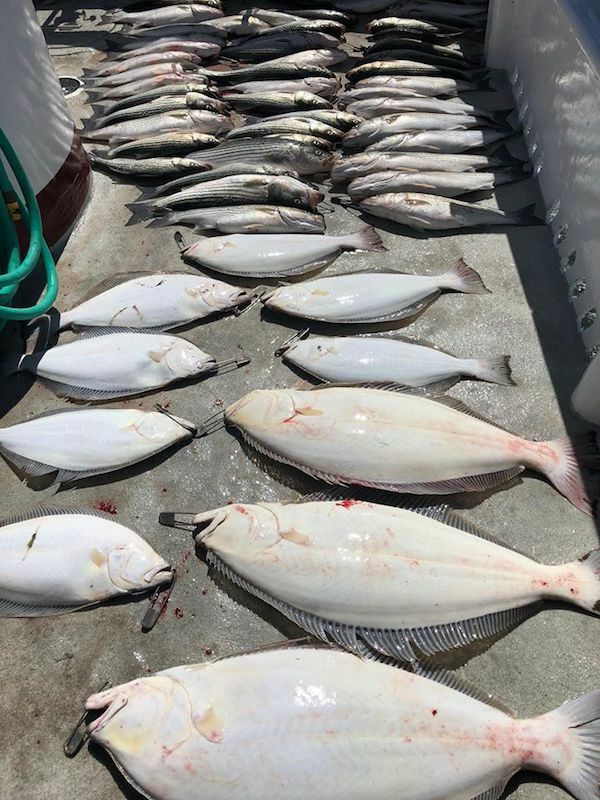 We hooked over 40 of the big guys. 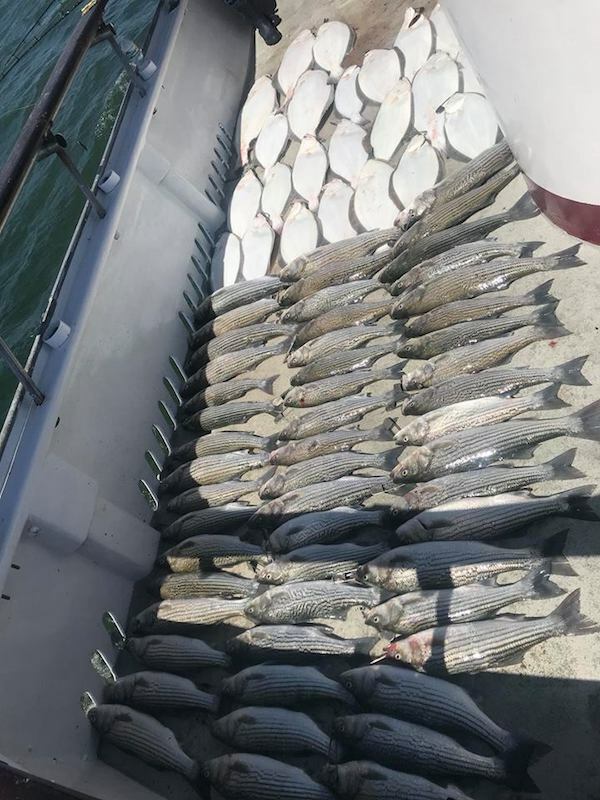 Lots of escapees. 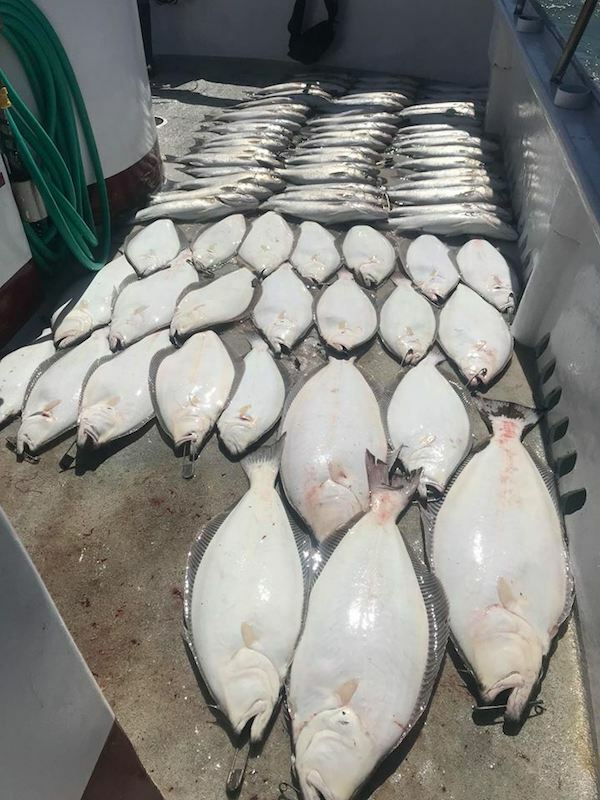 24 halibut to 25 pounds 78 Fish in total.